Visitor is reading One of the Hottest Nepali guys!! 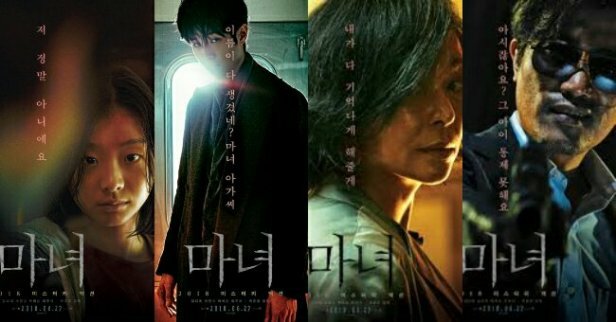 CLICK HERE TO WATCH THE WITCH(2018)HD KOREAN MOVIE! !